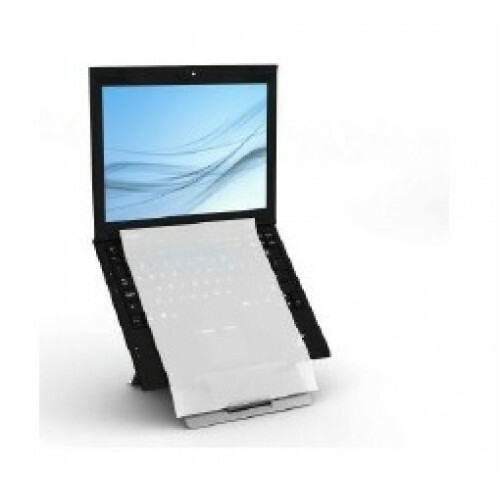 This laptop stand is designed to elevate your laptop or tablet screen and offers improved working posture when used with an external keyboard and mouse. 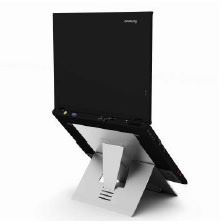 The oryx evo D is an ultra-light laptop stand with a fold-flat design, integral document support and four variable height settings for ergonomic working. It is made a special aluminium material that is incredibly light, durable and dissipates laptop heat. 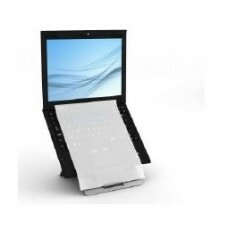 This stand folds flat with discrete magnets to hold the laptop stand flat when folded. 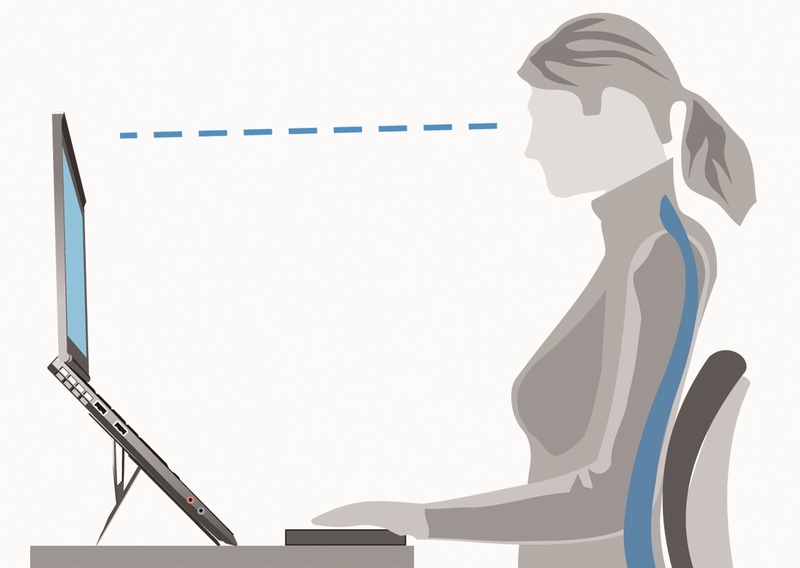 It can be stowed securely in your laptop bag and set up in seconds. 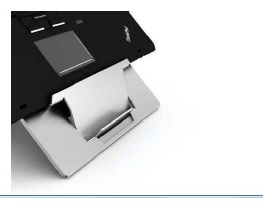 The flip-out document holder places reference material in-line with the screen, which eliminates the neck twisting associated with conventional copy holders.